A 200 km Audax, long-distance cycling event from Lancashire to the Yorkshire Dales and back again – in a day! 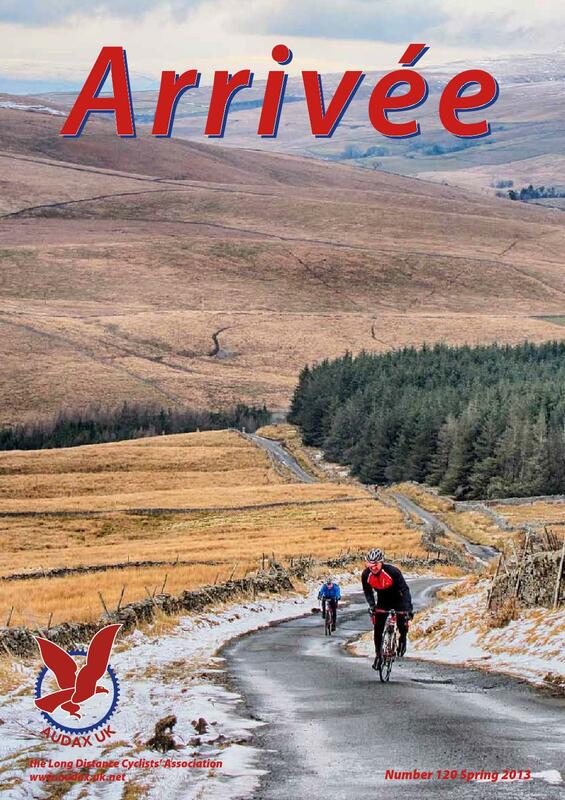 The Delightful Dales 200 is a 205 km cycling event sanctioned by Audax UK (AUK), taking place on Sunday 29 March 2020, starting and finishing in the town of Clitheroe, Lancashire. The event is a randonnee, not a race! Those taking part will have a maximum of 13-hours & 30-minutes to complete the challenging 205 km route. Start by riding through the Ribble Valley before heading into the Yorkshire Dales to climb the very steep, 25% gradient of Park Rash, where you can enjoy magnificent views across Coverdale whilst descending to Leyburn, the first control (73 km), where you can enjoy a cuppa n’ cake in any number of cafes around the market square. Choose your own route to Muker; either ride past the magnificent Castle Bolton and then climb over Askrigg Common, past Oxnop Scar, or over the, “Cote de Grinton Moor” and ride through the picturesque little villages of Swaledale. Both routes then climb over Tailbridge Moor into Cumbria, with a rewarding and very deserving long descent to the second control at Kirkby Stephen (121 km). The next leg follows the Settle – Carlisle Railway, passing through the Mallerstang Common before two big climbs over the “Old Coal Road” and Newby Head, bouncing Dentdale, before arriving at the Ribblehead Viaduct, the gateway to 3-peaks country, offering spectacular views of the surrounding hills. Carry on through Ribblesdale offering fine views of Pen-y-Ghent (weather permitting!! ), before the final leg through Lancashire’s Ribble Valley. Overall, a wonderful days cycling with beautiful scenery covering some wild and exposed moorland (roads). 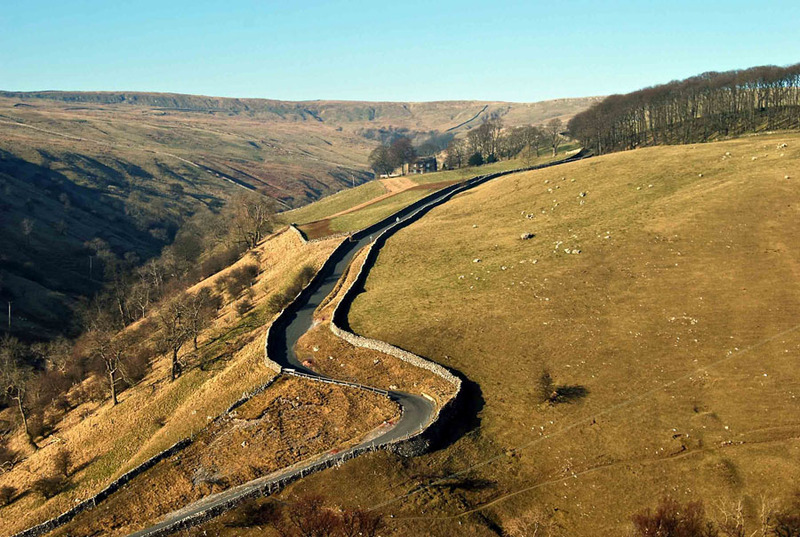 The Delightful Dales 200 has about 3150 metres of climbing spread over 205 km, equal to about 16 metres of climbing per kilometre. 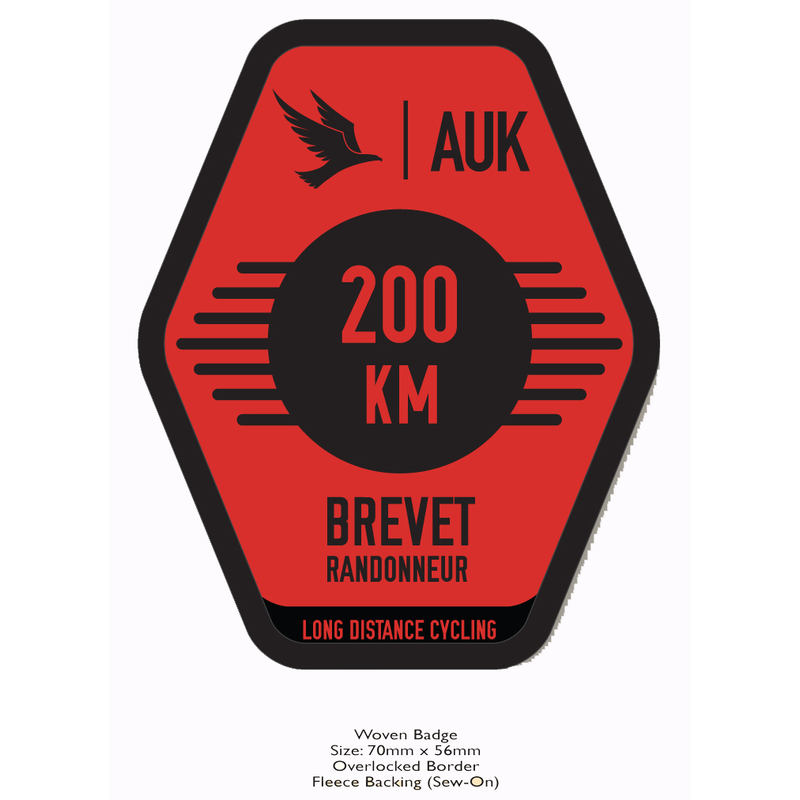 In Audax terms, this makes the event a “Grimpeur” (hilly), and is awarded 3.25 points for the Audax Altitude Award competition (click on the link below for more details of the AAA award)! Event HQ is the St. Mary’s Centre, Church Street, Clitheroe, Lancashire. Free breakfast, typically cereal/toast, tea/coffee/juice will be available at the start. Refreshments, typically sandwiches/cakes will be available at the finish. Northern Rail serves Clitheroe railway station, which is within walking distance of the event start. However, be advised there are no trains on the morning of the event. Travellers arriving by train are advised to arrive the night before and book some accommodation somewhere (see below for further details about this). There are a few B & Bs in and around Clitheroe. 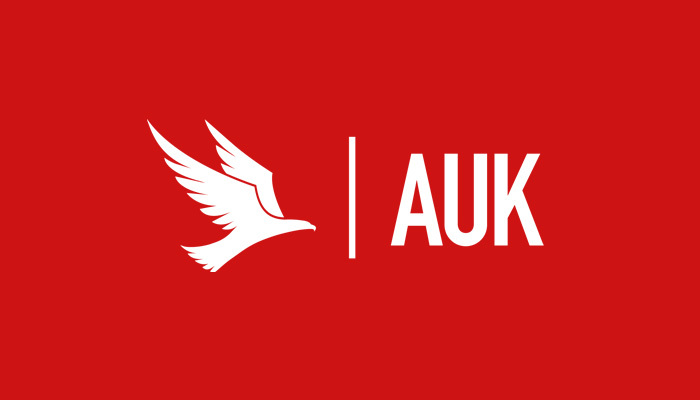 Entry fee: £6.60 When entering online, non AUK/CTC/CUK members will see £3 automatically added to include temporary membership for insurance purposes!